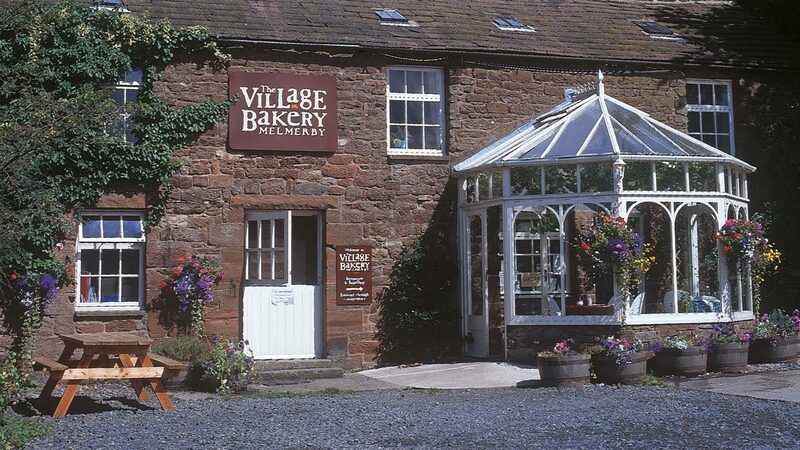 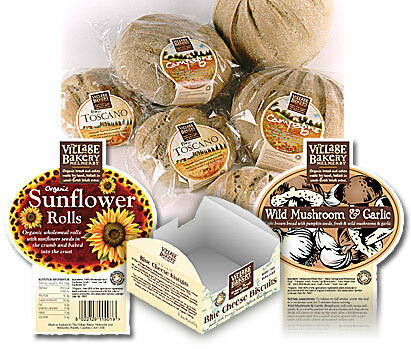 Andrew Whitley created one of the UK’s first organic, artisan bakeries (the Village Bakery Melmerby in Cumbria) in 1976 and ran it for more than 25 years. 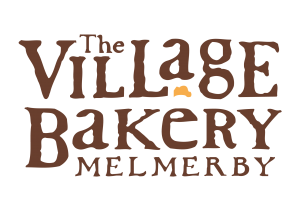 For more than two decades it was the only commercial bakery in the UK using renewable energy by baking in wood-fired brick ovens. 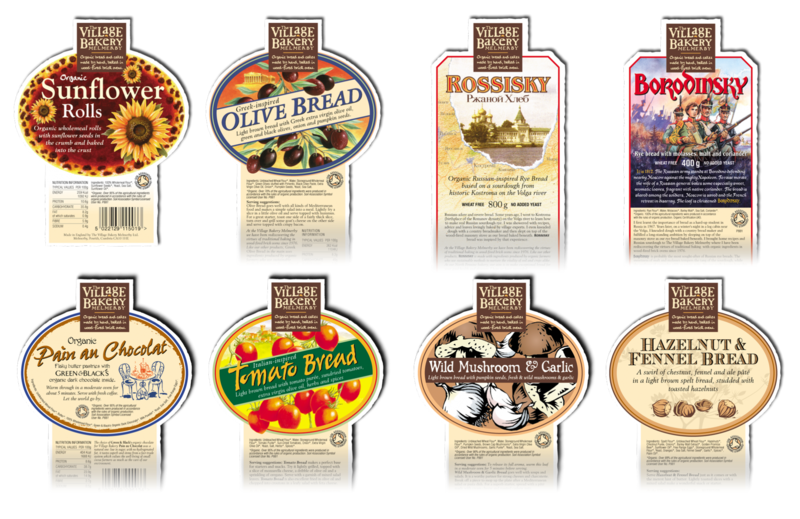 Working in conjunction with Mike Cooper who created the illustrations various labels and cartons were designed for Andrew’s ever expanding range of tasty organic products.